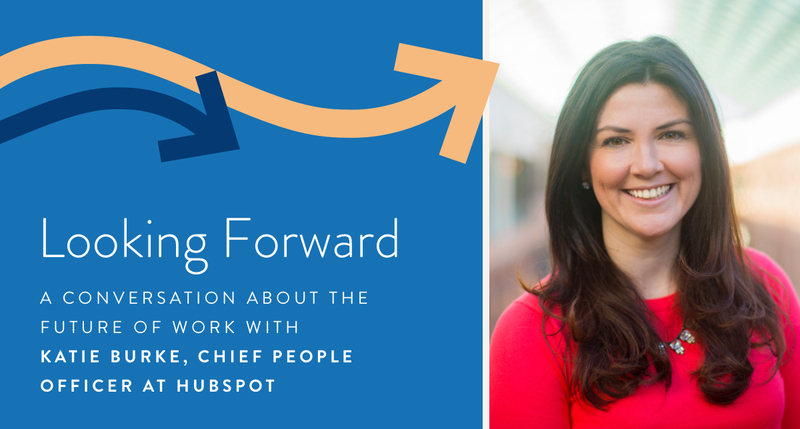 HubSpot was one of Werk’s earliest supporters, which put me in the orbit of Chief People Officer Katie Burke, who recently joined me the first installment of “Looking Forward.” She shares my passion for flexibility solutions—even the kinds that don't make headlines or annual reports. "Some of the most important work that we do is not measured in revenue but in the trips that aren't taken, in the hours and minutes that people get to spend at home with their loved ones, and in the trust that we build when we create space for people to have those types of connections with their families or with their lives or with things that matter most," she told me. I'm excited to share the rest of our chat—including Katie’s thoughts on how work will change in the next decade, how office spaces of "rich mahogany" are giving way to geographically diverse workforces, how Generation Z is pushing business leaders out of their comfort zone, and how self-care does as much for our coworkers as it does for us. Click here to read my conversation with HubSpot's Katie Burke!